Charisma Magazine has partnered with Christian Life Missions to provide FREE Bibles and Christian books to thousands of prisoners. CLM has organized a network of prison ministries that will give us the names, addresses and inmate numbers of prisoners who want Bibles and Christian literature. Your tax deductible gift pays the basic cost for these books and Bibles to be sent those in need. 100 percent of your gift provides chaplains what they need for the inmates—subscriptions, Bibles or books. Nothing is taken out for overhead. Jesus said, “Whatever you did for one of the least of these brothers and sisters of mine, you did for me” (Matt. 25:40)—and that includes serving those who are incarcerated. Isn’t this an investment in the lives of the prisoners Jesus asked us to visit? 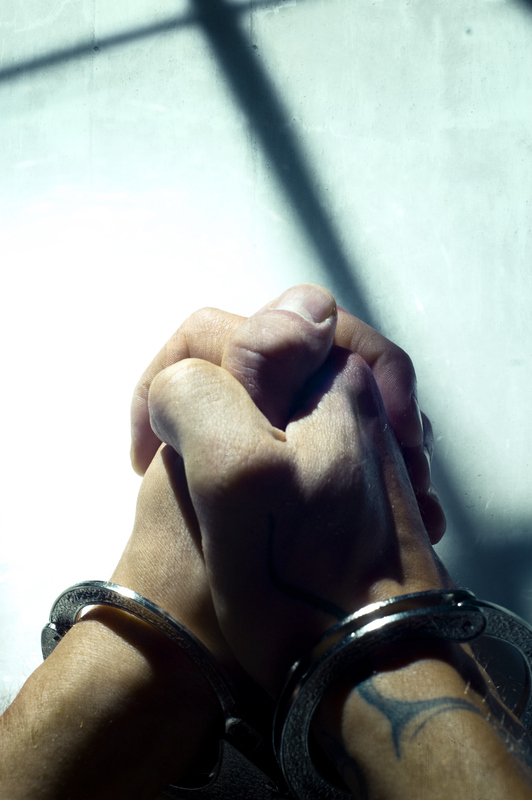 Think of how you can impact the life of an inmate hungry for the Light of the world. What a witness!